One of the jobs of the tour is to show “Scott Nicholson,” the human being. Some writers tweet every drunken binge, every divorce, every rejection, and every time they take the cat to the vet. I’ve always been guarded about my personal life, and in some ways I’ve cultivated a certain aloofness. The bio link on my Web site used to say “Who Scott Thinks He Is,” a clear distancing mechanism that let people know my third-person bio was carefully crafted to present a certain image. I’m not sure it’s served me well, especially in the “social media” era when it’s so easy for us to make connections. I’ve opened up a little more as I’ve come to realize that being a writer is a core part of my existence, and it can’t really be separated out from the rest of my life. Truth is, a writer’s life is pretty boring, unless we’re getting drunk and shooting ourselves in the head, or else we’re important enough to dis Oprah and have people actually notice. But I’m okay with a boring life, because mine is an internal life of reflection, not high-stakes adventure or around-the-clock thrills. I’m a newspaper reporter in my day job, since I’ve not yet achieved the wild wealth and fame sure to follow as a result of the Kindle Giveaway Blog Tour. We’re a small community paper that comes out three times a week, with a staff of two reporters. It’s a great job that affords me a lot of flexibility and allows me to meet a lot of different types of people in all sectors of society. It beats the heck out of working. When I’m not on the job, I spend a lot of time writing, and this year a good bit of time promoting my books. The digital era and taking responsibility for finding my audience means I have to stay creative and keep building if I want my words to matter. Because they don’t matter until someone reads them. But I also believe in a simple existence, as befitting my Taoist principals. I don’t have any debt besides the house payment, and I almost always pay extra to chip down the mortgage, because that’s my main financial goal right now. I love my garden, though this year I neglected it in favor of my digital empire. My garden is about a sixth of an acre, and it’s entirely organic and I use only heirloom seeds. One of my old-age projects is to sell and save heirloom seeds and develop strains that do well in our cool, damp climate. I like the excuse to be outdoors, and I’ve learned a lot by paying attention to the natural cycles both above and below the ground. I have two chickens. I had 14 at one time, but when I was away on honeymoon, many were carried off. Two is just about right for eggs, but I will probably add one more. I’ve had goats before, but they always broke into the house and destroyed things, or got outside and tore up the fruit trees. I am developing an oasis in my Blue Ridge Mountain hollow, planting cherries, blueberries, gooseberries, pears, apples, paw paws, cranberries, Japanese wineberries, raspberries, strawberries, plums, and Arctic kiwis. We can a lot of our own food, and I cut firewood for our woodstove. Part of the plan is to pay off the house, be sustainable, and be able to live on less money instead of worrying about “More, more, more.” Then I can write without so much of the commercial pressure that keeps people from their dreams. I used to draw and paint, and I will return to those pursuits when I retire. We want to travel some, but we already go to the coast several times a year, so aside from some overseas trips, I don’t feel like I am missing much. I already feel like I am “living the dream.” From time to time I will be out in the garden, and I’ll say, “Hmm, even if I had that big movie deal, I’d still be right out here anyway.” I guess that part of wanting to get rich selling books is already taken care of. I don’t measure success as a quantity anymore, though it’s tempting when you can check your sales numbers, ranking, and all the other competitive lists out there. I measure success as quality. I tell stories. I live well. I try not to hurt anyone, and I follow a practice of compassionate self-reliance–take care of myself and do just a little extra for the person out there who can’t do that. Not so spectacular, not so romantic, not so extraordinary. It’s who I think I am. Scott Nicholson is author of The Skull Ring, Speed Dating with the Dead, Drummer Boy, and nine other novels, five story collections, four comics series, and six screenplays. A journalist and freelance editor in the Blue Ridge Mountains of North Carolina, he often uses local legend in his work. This tour is sponsored by Amazon, Kindle Nation Daily, and Dellaster Design. Waiting on Wednesday was brought to you by Jill over at Breaking The Spine. It's a weekly post for you to share what upcoming books your waiting for! 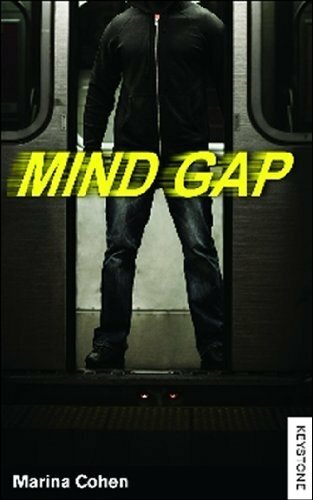 I can't wait to read Mind Gap by Marina Cohen. 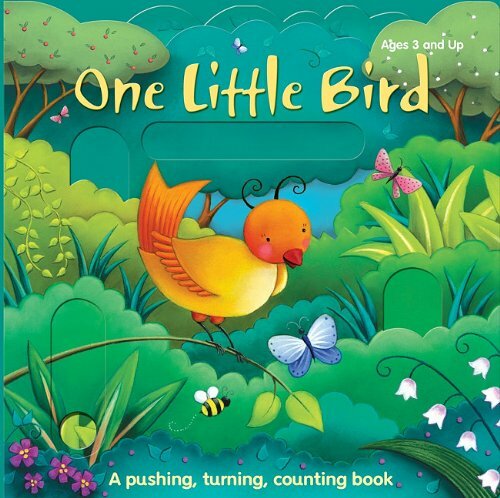 This will be out on the 7th February 2011. Fourteen-year-old Jake MacRae's life is spinning out of control. He's making all the wrong choices - gambling, drinking, hanging around gang members - and now he's been asked to make a special delivery. What should he do? Jake knows either way that his decision will seal his fate, but what he doesn't realize is that this choice might not only destroy his life but the lives of those close to him.Before Jake has a chance to make up his mind, he receives a mysterious text message inviting him to a flash party on a midnight subway train. As Jake steps off the platform and onto the ghostly 1950s-style Gloucester car, he has no idea he has just boarded a train bound for his worst nightmare. And what's more - he can't get off! First Lines: Wind whipped her hair around her face as she stared in shock at the man approaching her cautiously. 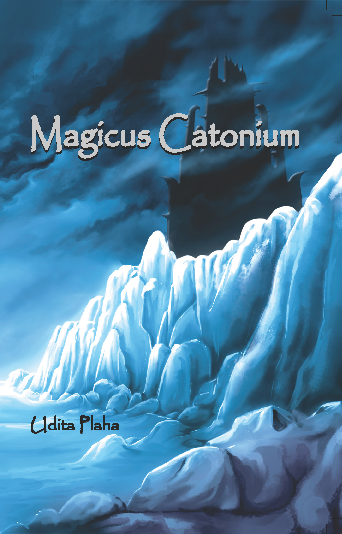 In the introductory book of the Praesidis series, two fourteen year old girls start a journey to correct the damage done to Magicus Catonium. In the process, they develop abilities unknown to most and finally discover their true identities. Even under the protection of two young but capable wizards, their journey is marked with many battles, not all ending in victory. To really defeat their villain, the girls must learn to distinguish between enemies and friends while under the pressure of a world spiraling out of control. Follow the girls as they rise to their full potential and assume their roles as the next Praesidis of Magicus Catonium. I've always loved stories about characters stumbling upon magical places or suddenly having to learn to use magic they didn't know existed. I guess deep down I think, how cool would that be if it actually happened? 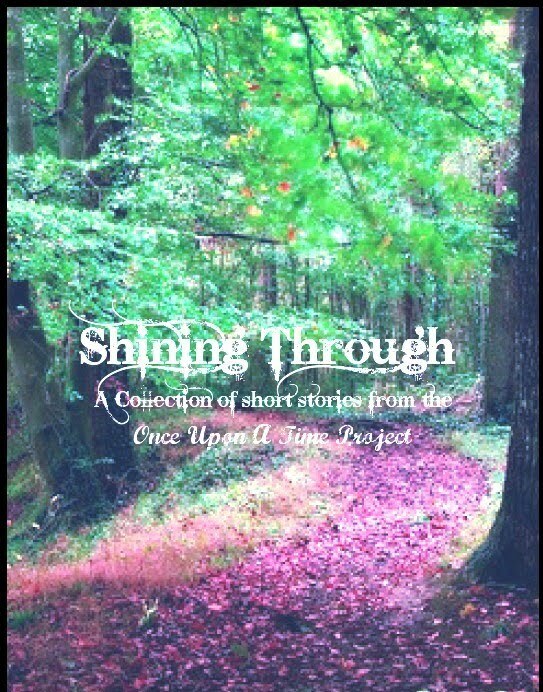 This story starts with Anna and Ria stumbling into a world that they never knew existed. Different, spectacular and also dangerous. Udita Plaha has created a vast magical world with interesting inhabitants. The story is told in third person oniscient and while I believe it works well at times it was slightly confusing. The main characters Anna and Ria, along with several secondary characters make a good team and also give the story some depth. My only problem was at times I had trouble telling the difference between Anna and Ria. I really enjoyed Marn the water nymph. She was gentle and determined, willing to go out of her way for her own family as well as those she has just met. Magicus Catonium felt rough around the edges. I'm no expert or anything but I've read a few books and I think that with a little more work on the writing and add a few distinct traits to a couple of the characters, it would be a better story. Hobbitsies: A Review Site and Blog. Only New. Tynga's Blog Design: I've been to Tynga's Reviews quite a few times but never realised she designed blogs. Where have I been? Suza Kates: Check out the new e-book by Suza Kates called Hallowed Eve. Sounds really good! Kiersten Writes: Own It. Interesting post. The Story Siren: New Books out this week! 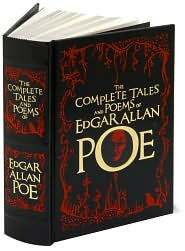 Literary Death Match: Something interesting to check out. From Website: Literary Death Match, co-created by Opium’s founding editor, Todd Zuniga (pictured above), marries the literary and performative aspects of Def Poetry Jam, rapier-witted quips of American Idol’s judging (without any meanness), and the ridiculousness and hilarity of Double Dare. Good Choice Reading: has posted up the trailer for Crescendo if you all want to go for a look! You Tube: Mieradome's Book Trailer! That's all from me this week. What did you all get in your mailbox?? I can't wait to see this one. It's a pity that it is split into two parts and that we all have to wait so long for Part 2 to come out! First Lines: This is not shipboard journal. I was unable to write one while aboard and find myself even less able now. As the Scout sails from England, Kit Lovell cries for the life she is leaving and the life she could have had. Her father was a sea captain who went down with his ship before she was born. Now her mother is to marry a stranger, a lighthouse keeper in the remote colony of South Australia. But it soon becomes clear to Kit that this voyage across the world's vast oceans is setting something loose inside her, something she doesn't understand. Her secret encounters with Angel, a mysterious young sailor, seem at one moment completely bewildering and at another crystal clear. And her friendship with the bold and brash young Clarissa is opening her eyes in ways she never thought possible. Yet Kit's internal turmoil is nothing compared to the power of the sea in all its moods as the Scout's melting pot of passengers and crew sail into an adventure that will change all their lives forever. Scout is the unusual story of Kit a 15 year old girl who leaves the comfort of England with her mother, to set sail for Australia. I must admit that, had this not been sent to me I don't think I would have picked it up. When I began reading the Prologue I was instantly drawn in. It gave me just a hint of what was to happen throughout the book so I was eager to get started. The story is written from Kit's point of view in first person. I do enjoy reading first person stories because you're getting an inside view into their world. 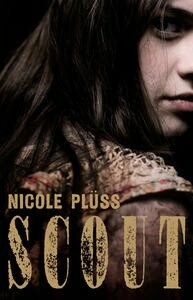 Nicole Pluss is brilliant in her decription of Scout and setting the mood of the voyage to Australia. Kit and her mother are placed into the steerage of the ship when they board. They are squeezed in with many other travellers and I could almost see the conditions in which they lived in. It's set back in the days, I'm not sure when exactly, but it's easy to tell by their mannerism and the way they are conveyed. For instance a certain character joins in on some fun aboard the ship. It's all harmless but when another character sees, they shake their head and mention something along the lines of having no respect for herself and what would these men think. So that's a fairly big factor. The pacing is steady and the description is quite vivid. I've never been on a sailing ship but I could easily imagine the men working to keep Scout afloat. There were some parts that annoyed me a little though. Kit's mother becomes quite overbearing throughout the book and at times I felt like saying "Oh Come on wake up to yourself". That being said, I can guarantee that was deliberate and I give Nicole a thumbs up for getting me wound up a little. Scout is one of those books that kept me reading just to find out what happens next. In saying that, I feel I need to point out that even though I cared for the character/s in Scout I thought this one would stir up a little more emotion in me than it did. For all you Victorian residents that love Penguin Books and would love to meet, have lunch with and interview Kirsty Eagar you need to enter this competition. You must be able to Camberwell on Wednesday 29 September by 10 a.m.
For more info go check out Penguin's Young Adult site Between The Lines for more details!! Competition closes midnight AEST, Sunday 26th September, 2010. Competition is open to Victorian residents only. If you get a chance, check out the YA post I've done at Book Lovers Inc, YA Books That Have Changed You. Oh yeah guess what? I've joined the Book Lovers Inc gang. I'm pretty excited about it but if you haven't noticed that I hadn't done a post yesterday on here, it is because I was in the process of doing up my first post for there. Let me know what you think! 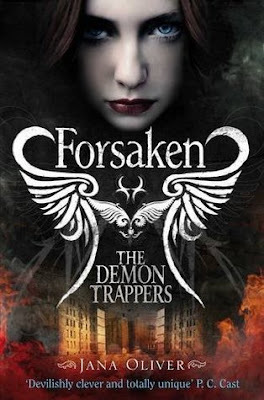 I can't wait for Forsaken by Jana Oliver!! 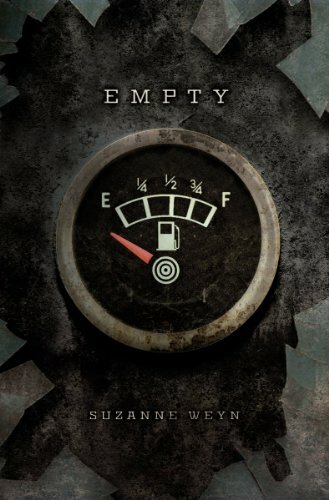 From what Goodreads says, the release date is 7th January 2011. The Story Siren: New reads for September 12-18. Escape Between the Pages: Interview and Giveaway with H.P. Mallory. Ends 21st September. I have also decided to extend the Cover & Title Contest so that it ends on the same deadline as G5. We only have a couple of entries so far so please spread the word. Hopefully in the next week or so I will attempt to create one as well (it's been a while since I used Photoshop) and post it up for you all for some inspiration. Stories sent in must be the entrants original work! All work posted for Once Upon A Time Project is (c) copyrighted and no work is to be reproduced in any way (e.g. copying, broadcasting, making available on another website etc) without the Authors permission. I will not be held responsible if this does occur, but I will do everything I can to ensure this does not happen. Warnings will be in bold red text at the beginning of the winning entries post if any of these stories include sexual content, swearing etc (depending on the words I may also *** out some) and if you continue to read this is your choice. Obviously any *** that are entered will be taken out before the book is published. Note: Please take the time before entering your stories to make sure you have gone through and picked up on any mistakes, punctuation etc as this may affect your overall story when judging takes place. You will all have a chance to go through and fix up any mistakes on previous winning entries at the end of the giveaway as long as the story does not change. You can see more in the leatherbound series here. I will be adding to this each week so if you have any suggestions send away so keep an eye out!! I will post updates on Twitter to let you know! How is everyone? I'm both excited and a little sad that Once Upon A Time is soon coming to an end. Excited because that means it won't be long before the book is done and sent out to the winners and runners up but a bit sad because I've really enjoyed everyone's stories that have been entered. 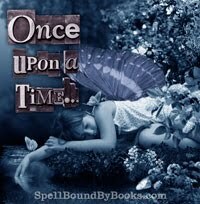 Who knows, maybe in a few months I'll have a new Once Upon A Time Project starting but we will have to see. Anyways I'm here to announce the first prize winner and 2 runners up. Susan, please contact me with your mailing address and choice of book and I will pop that in the post for you. You still have 14 days left to enter into the Cover & Title Contest. First Lines: Clare Vengel tossed her leg over her Triumph and kicked it into gear. The sun was shining, the mayor was dead and Cloutier wanted to meet with her. 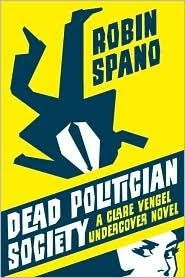 After the mayor falls down dead in the middle of a speech, a clandestine student society claims credit for his demise. Clare Vengel is given her first undercover assignment: to pose as a student and penetrate the society. A streetwise amateur mechanic, Clare finds university a foreign land, and has trouble creating an in with the suspects. She quickly alienates a popular professor and loses the respect of police superiors. When another politician is killed, Clare kicks herself into high gear. She forges friendships with students and makes inroads into the secret society. As the body count rises, Clare realizes that the murderer she has to unmask is someone she has come to consider a friend. She only hopes that the friend doesn't unmask her first. The synopsis of Dead Politician Society really had me wanting to get my hands on a copy. And sure enough I did. 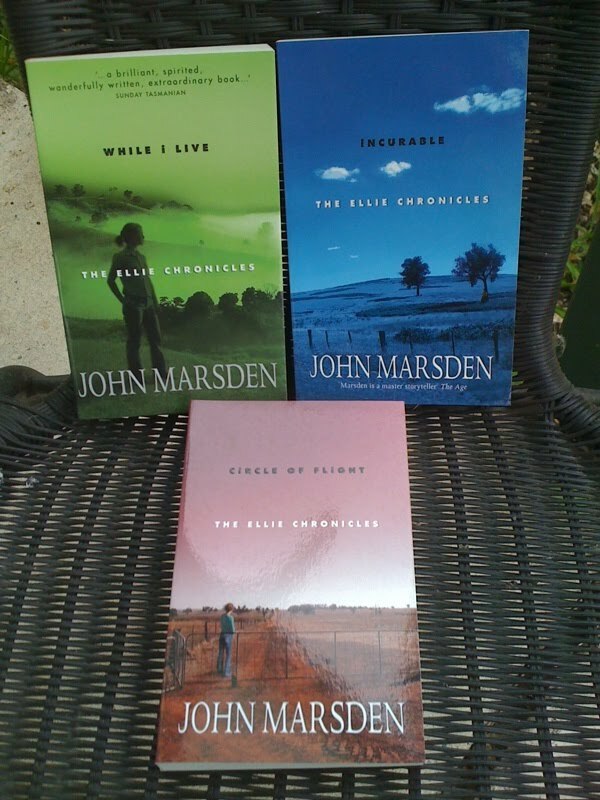 The story is told from a number of characters point of views in third person past tense. The few that stood out to me were definitely Clare and Annabel. Clare is given the job of going undercover as a student to try and gather as much information as she can about a secrety society operating within. I liked Clare right from the beginning. A Cop who drinks and smokes and an occasional mechanic, she is quite witty and has that spark that not all characters have. Annabel is an Obituary Reporter and girlfriend to Matthew. I can't quite pin down exactly what it is I liked about her but I think it was her determination to see things through and the way she handles certain decisions. Robin has done a brilliant job in creating strong, unique characters. One thing I liked about DPS was that it wasn't too heavy on description. While I don't get politics full stop I still got a good understanding about each 'party' the students were divided up into without feeling snowed down on the technical stuff like I worried I might've been. Overall, I really enjoyed reading Dead Politician Society. The characters are strong and likable, especially Clare. In some ways this reminds me a little of Janet Evanovich's Stephanie Plum series. 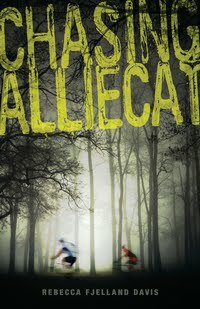 This week I've picked Chasing AllieCat by Rebecca Fjelland Davis. Due to be released in February 2011. 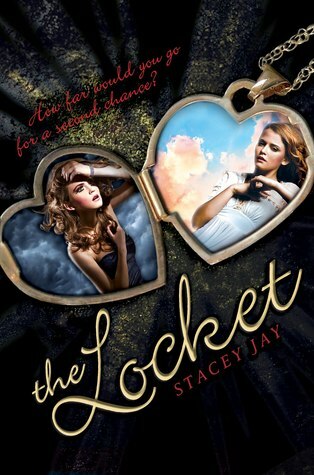 The second book I've picked is The Locket by Stacey Jay. 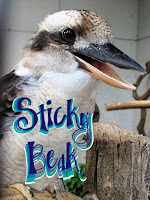 Due to be released early March 2011. Ten Cent Notes: A Blog of (mostly) about Contemporary YA. Marianne Depierres: Review Copies of Glitter Rose now available. Kid Lit.com: Check out Reading for Writers - Spilling Ink. Booklovers Inc: Reviews, Interviewst etc. Check it out. Awesome! A Readers Ramblings: Review, Interview & Contest! The Emerald Talisman by Brenda Pandos - Open to US and runs til 16th September. Thank you for waiting patiently for me to announce the winners for my Bday Giveaway. I also want to say a BIG THANK YOU for helping to spread the word for this. I've emailed the first winner and once they have chosen which books they would like, I'll email the next person with what's left and so on and so on. Please let me know within 48 hours of which books you would like once I've emailed you. 1. Crime is fun to write. I love diving into the action each morning. I can work for hours, because it feels like entertainment. 2. Crime is structured. There are certain rules to writing a good mystery. You have to play fair with the reader, making sure they have all the clues the detective does. You have to introduce the killer early and often, so the audience cares when he or she is unmasked at the end. You have to pepper the scene with red herrings, so the puzzle is satisfying and not obvious to sleuthing readers. For some reason, this simple structure gives me freedom to play: I can make the characters as outrageous as I like, knowing that the structure will rein them back in when required. 3. Crime-solving is a puzzle. I like games. I like the way crafting a mystery twists my mind and challenges my logic skills. It can be frustrating—it’s definitely not easy—but it’s the kind of frustration I like, because it wakes up my brain. 4. Characters are varied. Every crime story needs a hero, a few potential villains, and a cast of supporting characters. To write the story well, I need to get behind the eyes of several different characters—victims’ grieving loved ones, potential killers, and of course the struggling undercover detective. I love throwing myself into all those new shoes—especially trying to figure out why someone otherwise decent would kill. 5. My protagonist can grow over time. Because it’s a series, I don’t have to solve all Clare’s problems in one book. She can be human—solving some issues, getting nowhere with others, and creating new obstacles for herself along the way. I’m excited to see who she grows up to be, and I enjoy her self-destructive party side in the meantime. 6. I can travel. Crime happens all over the world. And I want Clare to see the world. She is very much Canadian, and always will be. But I wouldn’t dream of tying her down to one place—it just isn’t in her character (or mine). 7. Crime is fun to read. Good crime (to me) is fast-paced and enjoyable. It keeps the pages turning and the reader entertained. I don’t have to play to any literary snobs or try to sell the book to critics. Writing crime, I’m writing purely for the reader. Thank you Robin for an awesome guest post. You can find more info on Dead Politician Society and Robin Spano over at her website - www.robinspano.com . 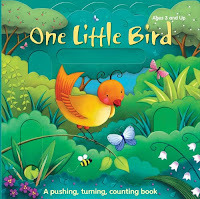 Lu's Bloody Big Book Blog: A book blog with short and sweet reviews, polls, cover of the week and little titbits about authors! Bewitched Bookworms: Very Cool book blog. I absolutely love this header. So pretty!! Lu's Bloody Big Book Blog: 100 Follower Giveaway. Awesome International Giveaway. Ends 7th Sept.
Dreamy Blog Designs: Some Very Pretty Designs. 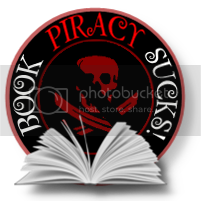 The Neverending Bookshelf: Watching Your Book Become a Movie - I enjoyed this post. Deadline Dames: Nine Authors posting about their writing, includes giveaways and writing challenges. Very Cool. Hatchette Book Group: Check this out. Prologue for Beautiful Darkness is up! Maggie Stievfater: How she writes a novel. He looks so grown up with his hair cut. So what did you get in your IMM this week? Available September 7th from St. Martin's Press is #1 New York Times bestselling author, Sherrilyn Kenyon's latest release in her widely loved Dark-Hunter series, 'No Mercy'. This week I've decided to share my morning at the Brisbane Writer's Festival! I hadn't bought any tickets to any of the events so I just took a look around and bought a few things before heading home. I was waiting for my fancy vege lasagne and salad here and couldn't help thinking this table would look pretty cool in my lounge room. As you can see I bought the book lol. This is the view of the city from outside the Museum. So these are the books I ended up coming home with. 1001 Books for every Mood by Hallee Epron. For some reason I have this thing for picking up flyers and free stuff when I'm at events. Here I have the Program for the Brisbane Writer's Festival, Australian Poetryslam '10, Insight Magazine (State Library of Queensland Magazine), What's On in Brisbane card and Creative Sparks thingy. So yeah, while I didn't do too much I was really excited to be at a Festival with other writers and Authors as well as other people interested in the stuff that I am. I was amazed at how many people turned up on the first day. I think it was more for the school kids and workshops but I still had a good time. Brisbane Writer's Festival is on from the 1st to the 5th September 2010 so don't miss out on attending. There are free events as well as ticketed ones too. How do you feel when you've found another person who enjoys writing or reading?? 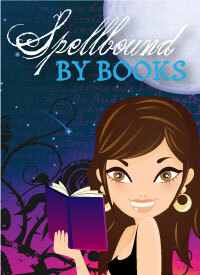 Email any stories and Book covers to melissa@spellboundbybooks.com with the subject line of what it is. You all have until the 7th to get your stories in. For those entering into the book cover contest, you have until the 30th September!! 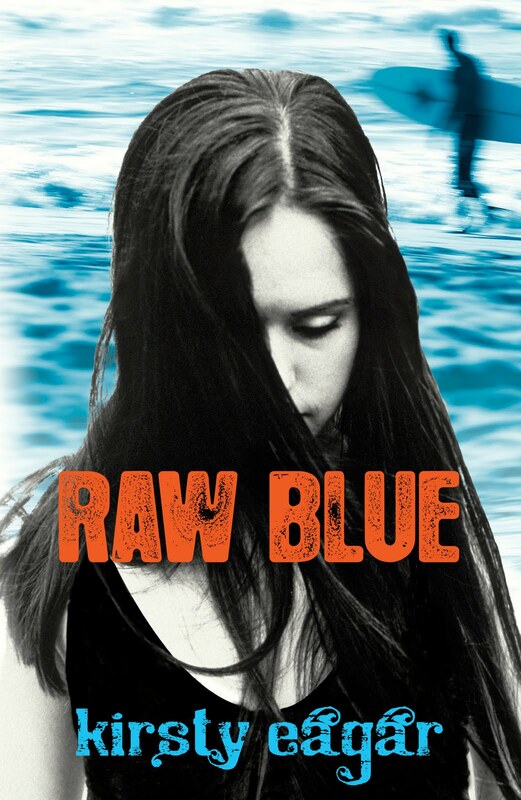 Spellbound By Books would love to introduce Kirsty Eagar, Author of Raw Blue and Saltwater Vampires which has only just been released! 1. How would you describe Saltwater Vampires? It's the story of a fifteen-year old surfer called Jamie Mackie who has to deal with both girls and vampires over the course of a weekend at a music festival. And I should add that the vampires in the story hail from the shipwreck of the Batavia in 1629, off the West Australian coastline (which really did happen). 2. 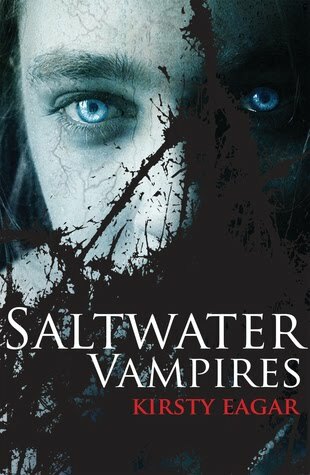 What was the easiest/hardest part of writing Saltwater Vampires? The hardest part was how to structure the narrative. That's because I had three or four different stories in a sense - the present day at the music festival, what happened with the Batavia, a theft in Amsterdam three weeks earlier, and Jamie's back story (Jamie and a friend nearly died in a boating accident; Jamie managed to swim for help, but his friend was badly injured, and now the two of them don't talk to each other and they've never told anybody what happened). So yeah ... just thinking about it makes me tired. I ended up going WAY overboard on the Amsterdam and Batavia stuff and having to cut a lot of that out. In my head and at this two-desk set up (sorry about the mess - I wish I could pretend that it's unusual for me). The desk on the left was my first ever writing desk. I bought it at a garage sale. I like how it has bits of masking tape stuck to it for no apparent reason. The maneki neko is for luck, and the slinky is for playing with. My daughter made me the star. I found the doorknob on the beach. I get up early (usually around 5am). If I do that regularly I'm too tired to doubt myself too much, and it's the only way I ever get through a first draft. The knowledge that when I finish the first draft all will no longer be unknown and I get to play with it. I'm doing a lot of surfing. For such a slack writer, I'm a very disciplined surfer. Q. What is the best sound you've ever heard? A: My girls laughing. Well, for what it's worth ... Learn to recognise the people who give you good feedback. It will be a genuine response to the work and you should be able to bounce off it. You will recognise what they're saying (which doesn't automatically mean you must implement it) and it won't smash your self confidence. And build a solid relationship with the process, that is, the work. Because ultimately that's what gets you through. You might pile up rejections, or collect awards and good reviews, or be met with a wall of indifference, and all of these things can make it hard to write. But the only thing you control is whether you are going to sit down and play with words today. Back yourself. If you love what you're working on, that's reason enough. Probably Ryan from Raw Blue. I've always had a crush on him. Thank you Kirsty for an awesome review. I look forward to reading more of your work.